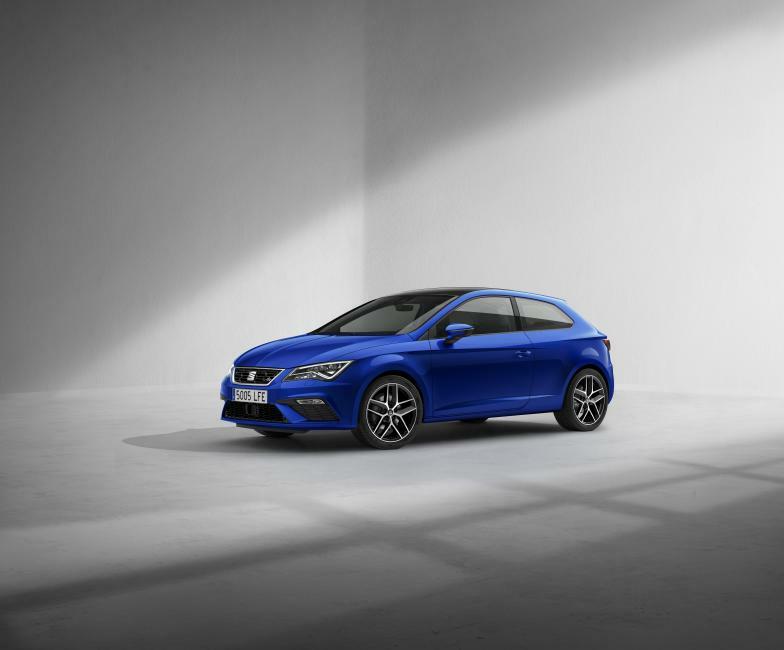 SEAT is continuing its biggest product offensive with the New SEAT Leon, one of the three pillars of the brand. The new model has all the necessary ingredients; comfort, technology and quality. It also has the emotional ones; design, dynamism, pleasure, excitement and ease of use. And all of these make up the formula for success for a car that forms part of SEAT’s history; a formula based on design and functionality; the “Leon Formula”. 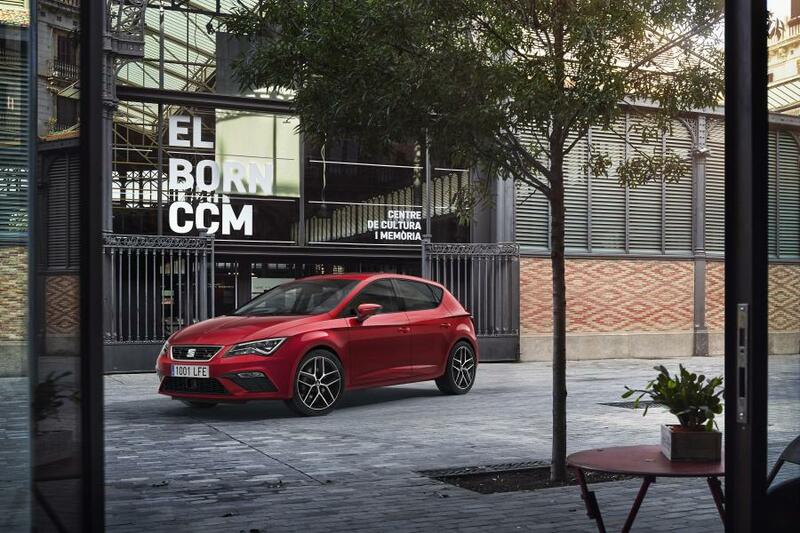 These updates that the SEAT Leon is receiving are focused on technology and design. The New SEAT Leon will arrive at dealerships at the very beginning of 2017, with pre-ordering starting at the end of the year. 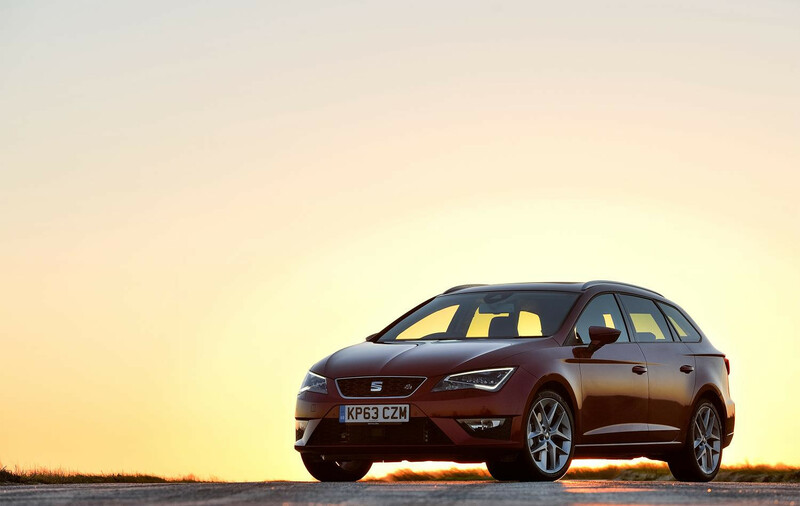 The SEAT Leon is nowadays SEAT’s best-selling model. “With the New SEAT Leon, we want to continue the success story of one of SEAT’s most emblematic models, including further technologies in terms of driving assistance systems, safety systems and, of course, connectivity.” added the Vice-President for R&D, Dr. Matthias Rabe. Even though without a doubt one of the main reasons for the Leon’s success is down to its quality design, some subtle changes have been made. Let’s say everything has been changed with almost nothing changing. 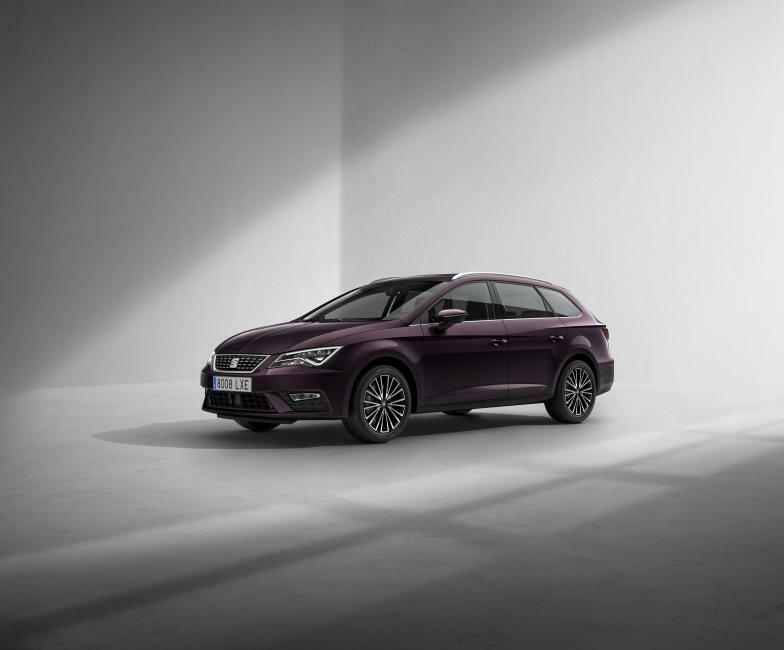 According to SEAT Design director Alejandro Mesonero Romanos, “the Leon is a very attractive model and it isn’t necessary to change its image, only reinforce it, refresh it. The objective is to harmonise all parts of the model, in particular the front and the rear with the sides of the car”. The Leon family has been characterized by a great design and this has been reflected in the results. One of the main reasons is that Leon suits for different type of target. A an example of this success, is the family vehicle ST model that has reached almost 35% of sales. The Front and rear have sharper, more assertive lines than the current model, with incisive lateral lines that are less distinct at the front and rear. The intention has been to emphasise this sharp image, achieving with this update a more coherent look. It is noticeable especially in the new bumper design. Another goal was to increase the perceived size of the car, stretching the grille an extra 40mm in a richer chrome than would normally be found in a superior vehicle category. The character has also been reinforced as much inside as outside in terms of quality. It is worth noting too that the new Leon is also even quieter than before. Inside the car, the ambient lighting LEDs’ intensity can be regulated as the driver wishes from the newly designed 8-inch screen that eliminates the need for many of the buttons and dials that exist on the console of the current model. The new, massively improved exterior lights are particularly worth mentioning thanks to the new rear lights and headlights complete with Full-LED technology that perform even in the worst weather conditions. 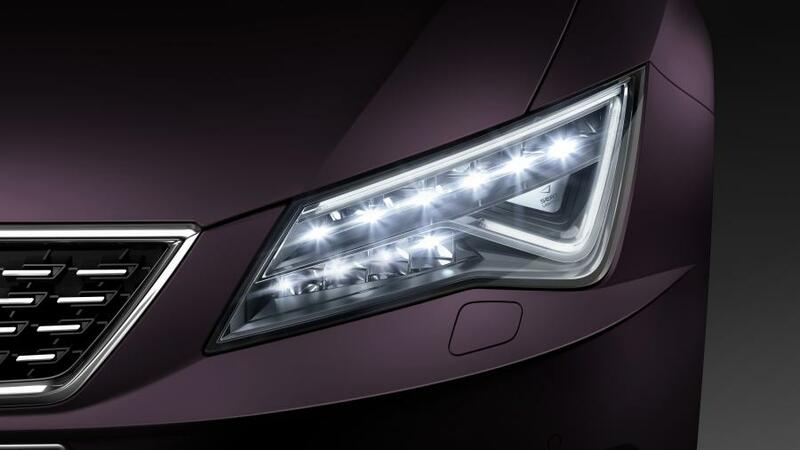 LED technology has also been used in the indicators and fog lights. 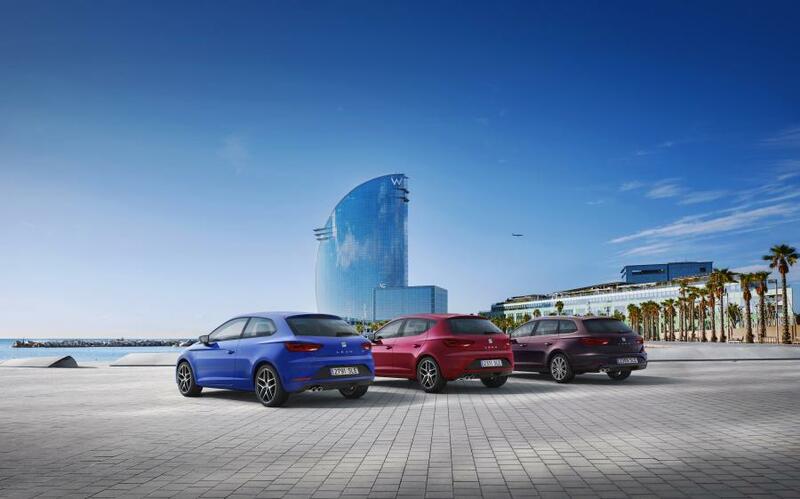 The new SEAT Leon will be available in three existing body types; the 5-door, the 3-door coupe and the family ST. Following the launch of the Ateca with such an incredible range of driver assistance systems, it’s now the Leon’s turn to take onboard the latest technological developments. For example, the Traffic Jam Assist, a function that offers great comfort in traffic with frequent and intermittent stops. Thanks to the combination of the Lane Assist and the ACC, in traffic jams the car manoeuvres, accelerates and brakes automatically within the limits of the system. Up to approximately 60 kph, the system provides assistance with speed while keeping the car in the correct lane. Another added feature is the radar-controlled Adaptive Cruise Control system that can automatically brake in case of emergencies within specific speed intervals. The Pedestrian Protection System recognizes vehicles as well as pedestrians that make sure safety is always paramount both in the city and on the motorway. 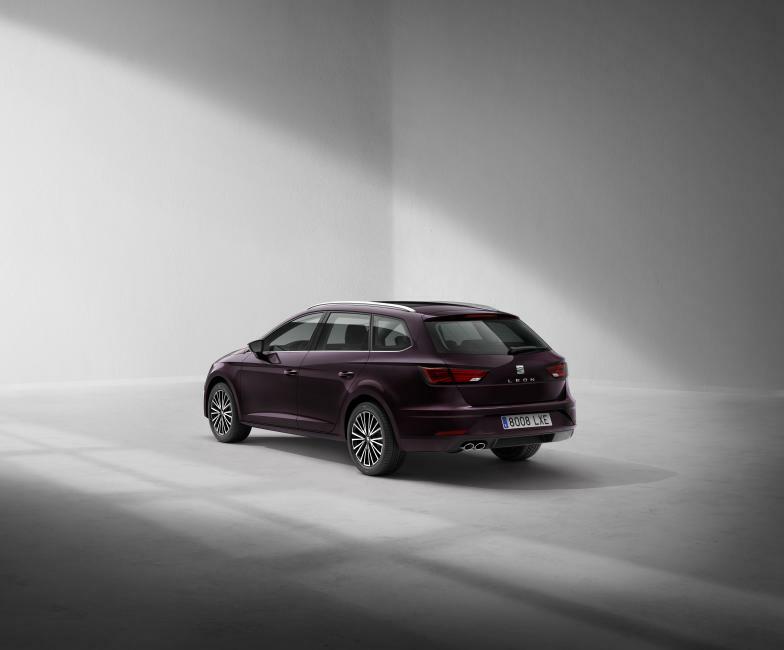 The New SEAT Leon also includes a new central console with Electric Parking Brake, Traffic Sign Recognition and the most advanced parking assist technology with both bay and parallel parking, emergency assist and high beam assist. The camera and navy system have been improved, to now recognize a higher number of traffic signs. 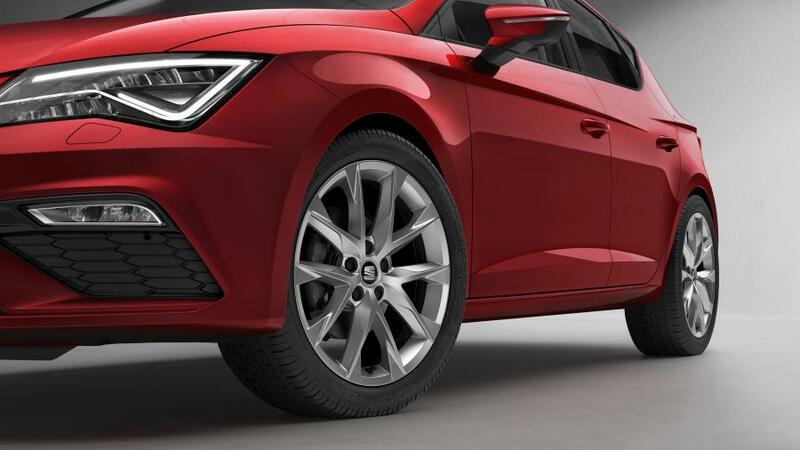 The New SEAT Leon offers the very highest level of connectivity with the latest generation of Easy Connect infotainment systems, SEAT Full Link and the exclusive SEAT ConnectApp that comes with voice recognition and gesture control technology, which allows functions to be activated with only a small gesture with the finger on the touchscreen. 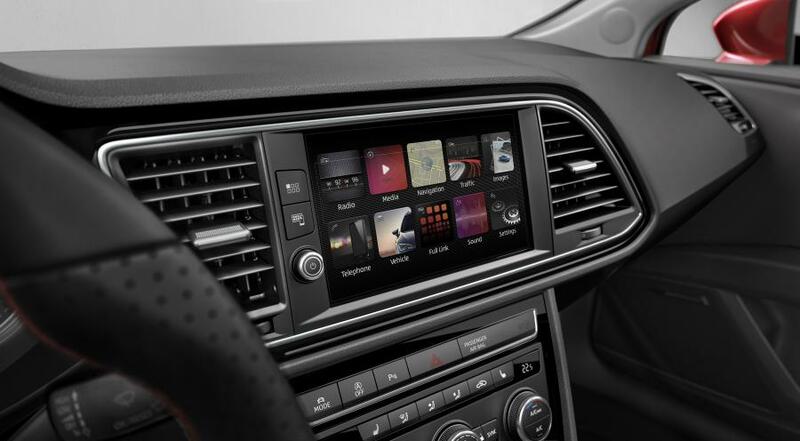 The Media System plus, with its eight-inch screen, is the highlight of the new-generation infotainment systems. 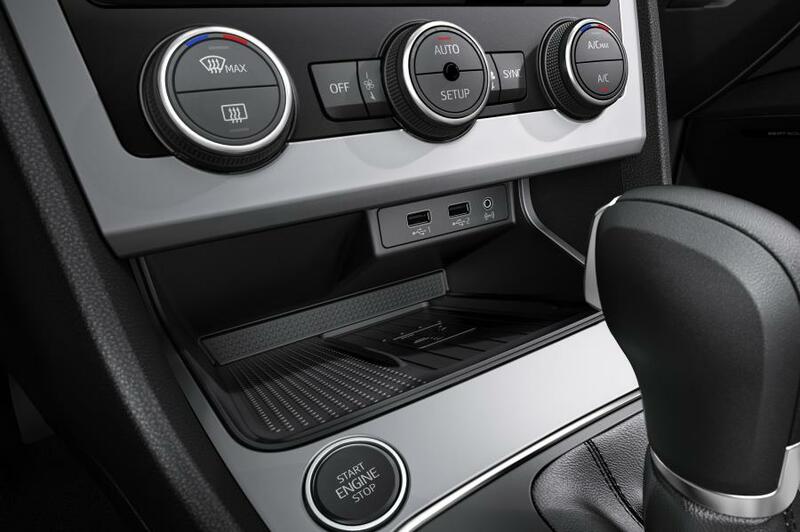 The New SEAT Leon has for the very first time a Connectivity Box in the central console that enables wireless smartphone charger. Not forgetting SEAT Full Link, which opens up the world of connectivity for users of virtually all smartphones. Alongside MirrorLink, Full Link also incorporates the functions of Apple CarPlay and Android Auto. For areas with low satellite reception, it also comes equipped with a GSM signal booster. 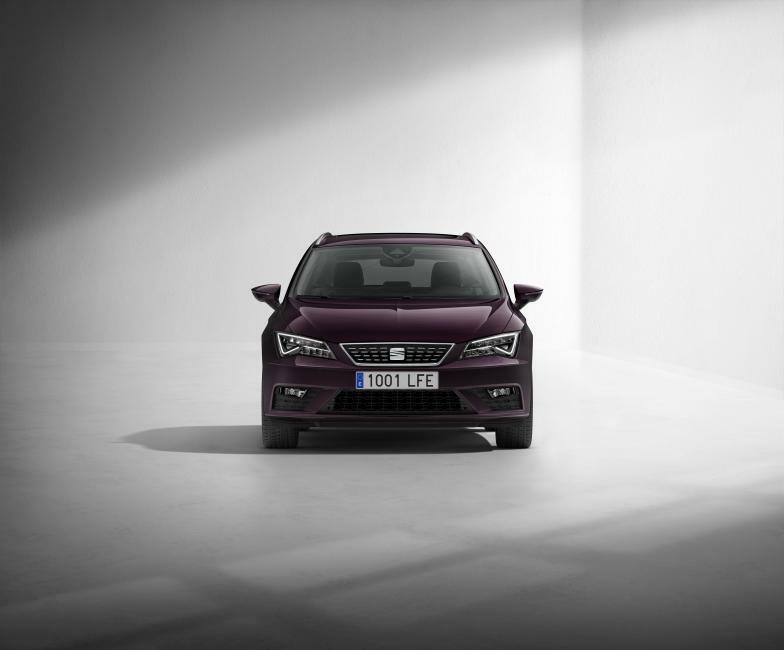 The new SEAT Leon is offered initially in four equipment lines. The entry-level Reference, the Style and the FR line. The new highlight is the XCELLENCE trim, this variant has a particularly distinctive and comfortable look-and-feel upholstery (Alcantara and leather as an optional), extensive trim elements and the multi-color ambient lighting. 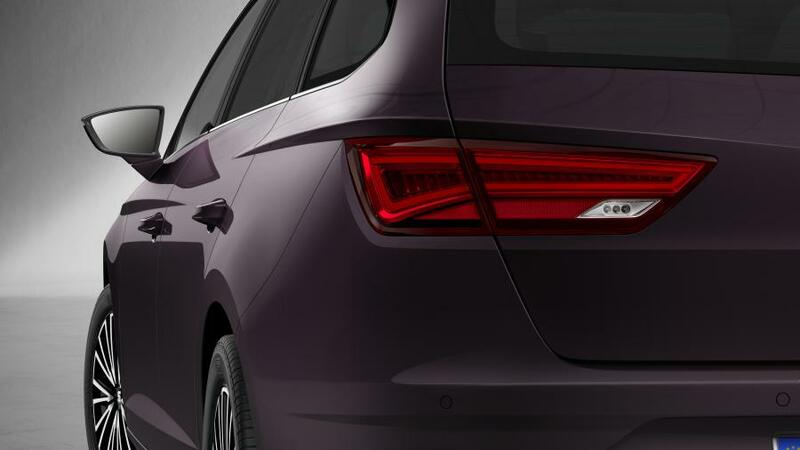 On the outside the New SEAT Leon gleams with the chrome design front grill, new front and rear bumpers, new chromed window frame, and comes also with the rear LED’s indicators. On the inside the New SEAT Leon has an aluminium XCELLENCE door step, LED interior illumination pack and the Keyless Entry System. The FR and the XCELLENCE trims, will be at the same price in order to offer the best possible options to different kinds of drivers. The FR is for those looking for a sportier, more driving experience, whereas the XCELLENCE is focused on comfort, elegance and the latest technology. 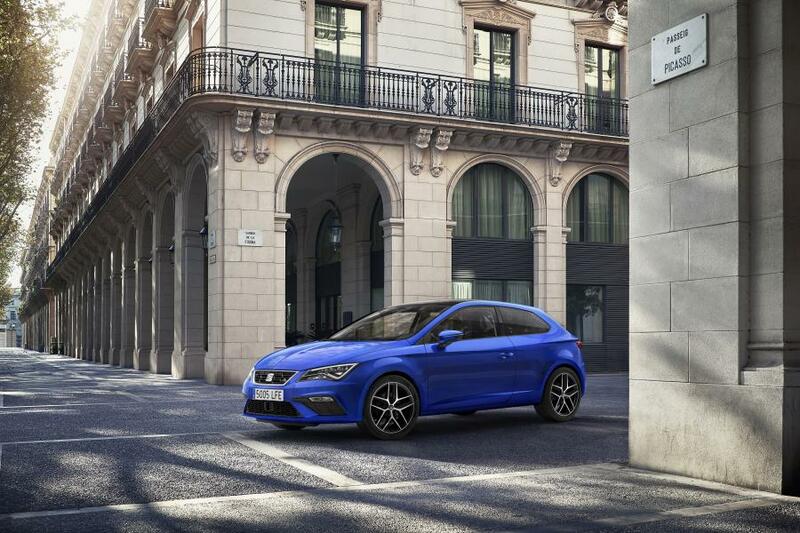 The CUPRA will be the fifth version, and will be launched in the near future. The new SEAT Leon’s range of engines satisfies a wide range of needs, and include diesel, petrol and CNG (Compressed Natural Gas). The diesel range includes a new 1.6 TDI engine with 85kW / 115 PS, and for the Leon ST, the current 4Drive 2.0 TDI 110 kW / 150 PS is now available with 7-speed DSG gearbox. The TDI engine range begins with the 1.6 litre 90-horsepower TDI up to the 2.0 litre 184-horsepower TDI. In terms of petrol engines, the SEAT Leon’s power ranges from 110 to 180-horsepower, with the 1.0 litre TSI three-cylinder 115-horsepower being the latest stand-out version. Not forgetting of course the 1.4 litre TGI version that can run with CNG. When it comes to gearboxes, the range includes five or six speed units, all well as the double-clutch DSG with six or seven speeds. In addition, a front-wheel drive and 4Drive complete with the 5th generation Haldex clutch will be available too. In summary, all versions of the Leon come with highly efficient and with the latest in technology, such as the 1.4 litre version with ACT. All these drivetrains are without a doubt of exceptional performance and high quality often only seen in sport version. 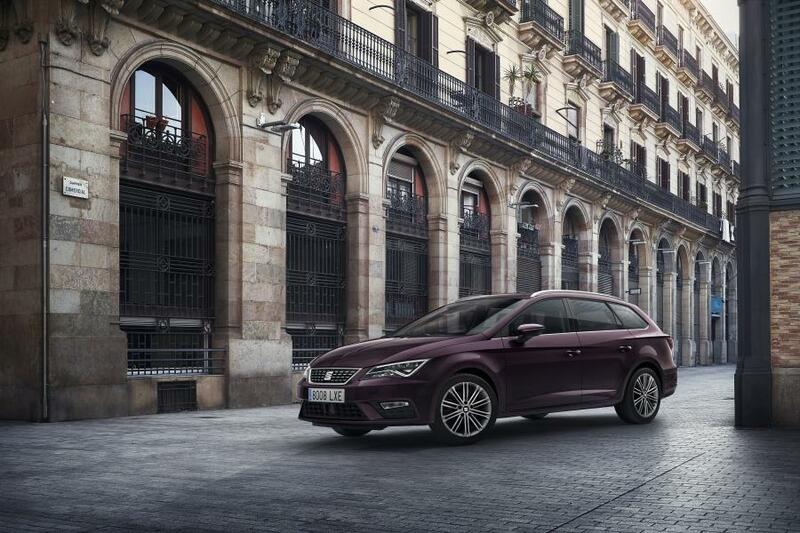 The New SEAT Leon is the second step in SEAT’s biggest ever product offensive. 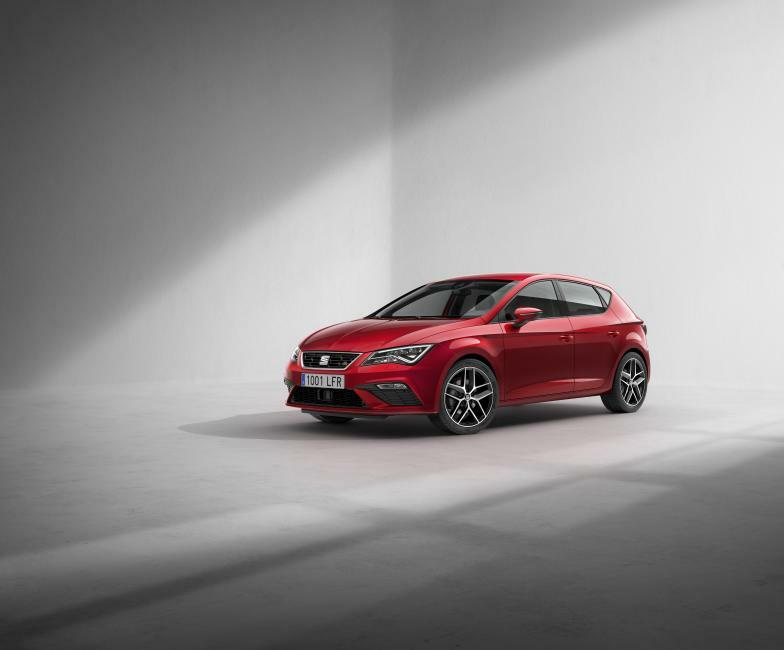 Following the SEAT Ateca and the New SEAT Leon, SEAT will launch two new models in the upcoming months – the fifth generation Ibiza and the new SUV Crossover, the SEAT Arona. 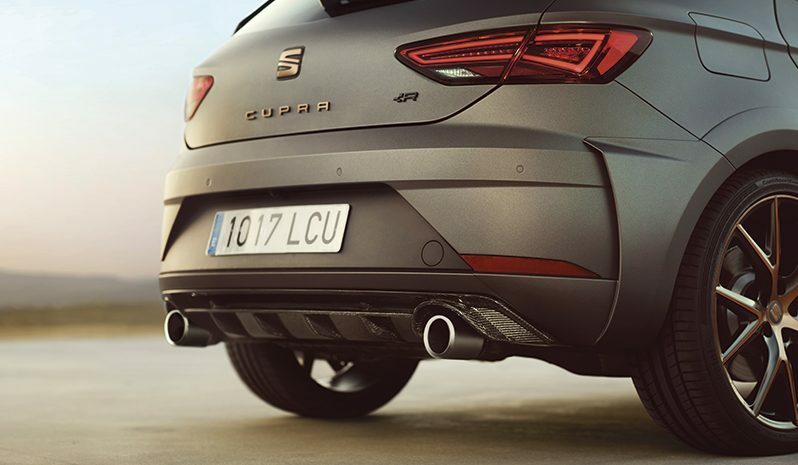 And related to sport, it must be mentioned that a CUPRA version of the New SEAT Leon will be available in the near future, complete with its own surprises. But that’s a story for another day.